This is the most incredible multi-part journey we've ever created. Take in 3 parks and monuments in our 7-day, 6-night adventure, seeing amazing and little-known gems. 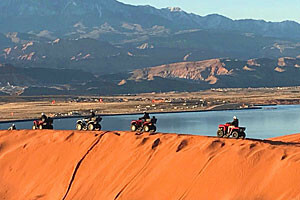 Our expert guided, comfortable, small group SUV tours open the secrets of the S. Utah and the N. Arizona to everyday people from all over the world. 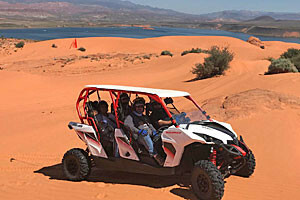 With Zion National Park as our home-base, we offer private van tours of the desert and park landscape, plus ATV guided tours around other regional attractions. Fur for all. 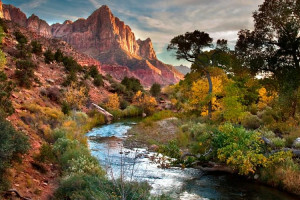 Committed to adventure for over 37 years, you will appreciate our fully-supported guided hiking tours from Zion to Grand Canyon Parks. Truly amazing sites and experiences. 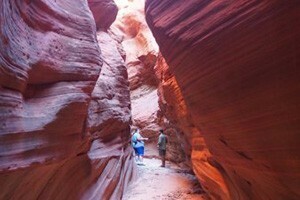 Southern Utah Photo Tours in Zion National Park, Bryce Canyon National Park, and Escalante. Plan a fantastic trip with Bundu Bashers Tours! 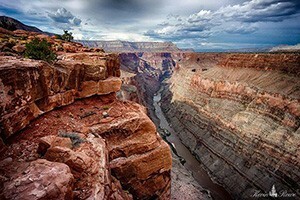 Travel for a day or more across the wilds of Arizona and view beautiful flora and fauna! 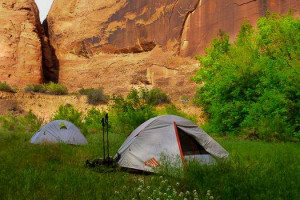 This small group of outdoor professionals is wholly focused on providing the very best customized adventure program for any traveler. Fly high over the beauty of canyon country, arrive at your tour sites from a different angle. Sightseeing and shuttle service combined, reasonable rates. Our Specialty is Custom Tours, Custom Group Tours and Family Travel for over 30 years.